Sam Son Beach. 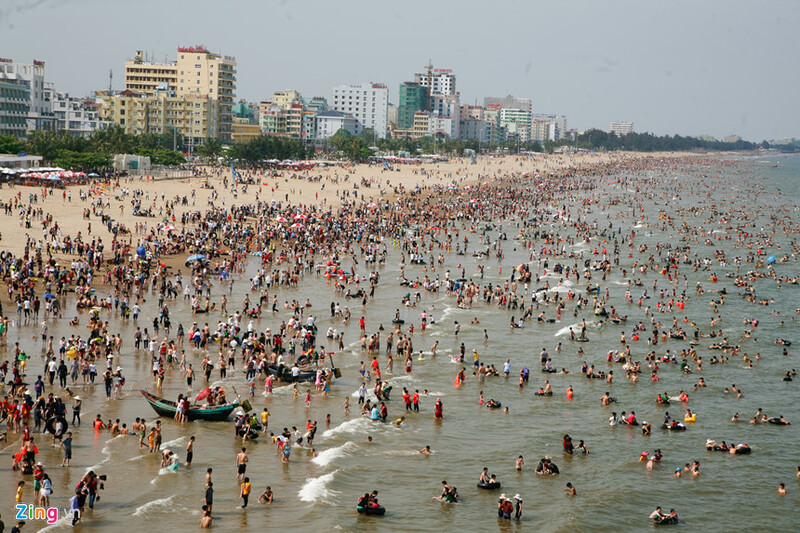 Visitors will have unforgettable experience when they wallow in the cool blue sea, listen to songs of the wave and the wind, and take a nap on the sunlight sandbanks or build sand castles. This is also a good place to taste fresh local seafood such as shrimps, crabs, fishes and also to bring back home some nice souvenirs. 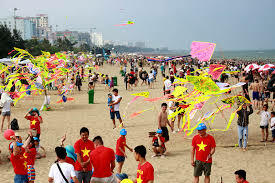 Sam Son is a coastal borough in the east of Thanh Hoa, 16km from the center of Thanh Hoa City. 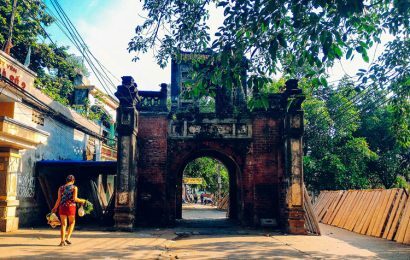 This place has been a famous spot for tourism in Vietnam since the beginning of the previous century, when the French begun to build facilities there to serve themselves and the courts of the Nguyen regime. 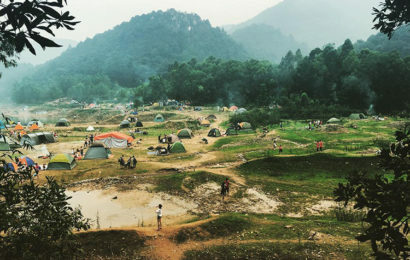 In addition to the gifts that the nature presents, Sam Son also has many attractions for the travelers to explore. 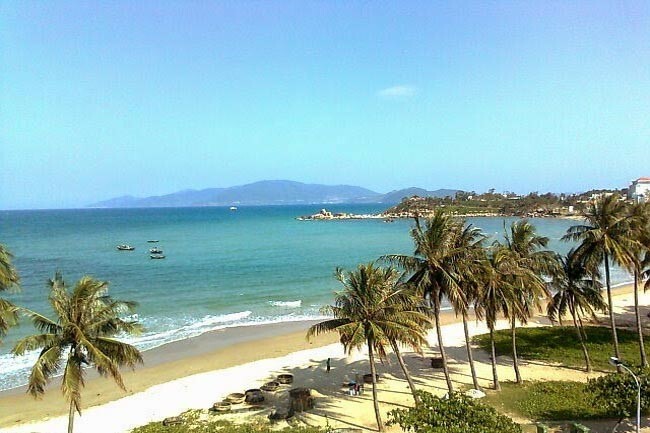 In Vietnam, you can come to see Tuan Chau Island. It is very beautiful island. 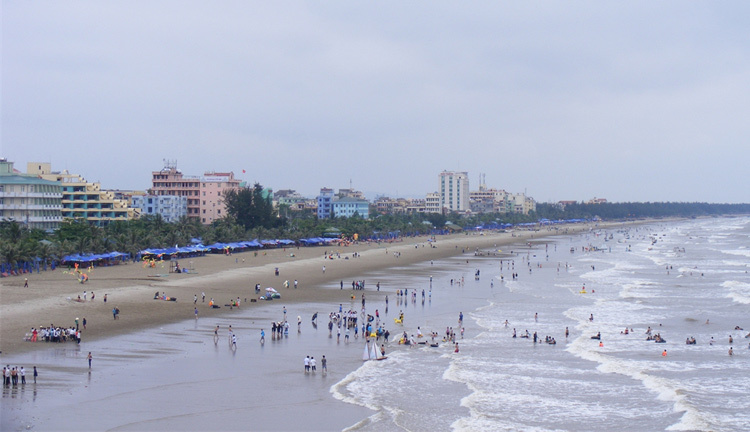 Sam Son Borough has a long and beautiful beach reaching more than 16km in length. The very flat and gentle sandbank, combined with the clean and blue water makes the scenery of Sam Son beach magnificent and attractive. Visitors will have some unforgettable moments when they wallow in the cool blue sea, listen to songs of the wave and the wind, and take a nap on the sunlight sandbanks or build sand castles. Also, this is a good place to try various local seafood varieties such as shrimps, crabs, fishes and also to bring back home some nice souvenirs. 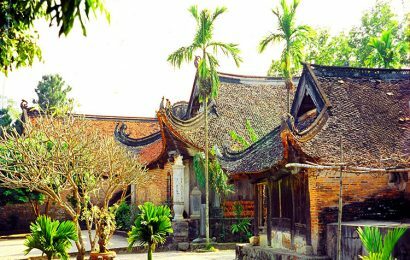 Besides the beaches, Sam Son also has another fascinating destination with many natural attractions and historical relics: the Truong Le Mountain range. The part that is contiguous to the sea is called Co Giai Islet. On top of this islet, there is a small pagoda named “Doc Cuoc”, which means “One Leg”. The pagoda is the place for the local people to recall the epic legend of a giant that manages to slay a sea monster and to guard the sea in the past. Also, there is a special rock name “Trong Mai”, formed with two huge boulders on a flat rock. There is a story that these rocks represent a pair of husband and wife, who love each other passionately even when both have been transformed into birds.